Wirecutter has formed a union. Wirecutter makes the best product recommendations through vigorous research, reporting, and testing. After more than a year of applying that same journalistic rigor to investigating and considering all our options, we are certain that unionizing is the best choice for Wirecutter’s editorial staff. We join our colleagues at The New York Times (our parent company), New York Magazine, The Daily Beast, Thomson Reuters, and many other outstanding journalistic enterprises in joining the NewsGuild of New York. And we join the tradition of labor movements worldwide in uniting to protect our work’s integrity, our families’ security, and the trust of the readers we serve. From our founding in 2011, Wirecutter has been a rarity: a digital-journalistic enterprise funded not by speculative investors or fleeting click-shares, but by the value of our work to our readers. Our writers and editors, our fact-checkers, our deals team, our photographers and videographers, our production team, and our social media team quite literally built this company.  And we did so by adhering to a simple maxim: Our best asset is our honesty. Wirecutter has also fostered a work environment that put the mental and physical well-being of its employees and their families above profit, notoriety, or immediacy. We love Wirecutter because it merged these twin pillars—editorial integrity and a compassionate workplace—into a successful business that served us and our readers equally well. We’re organizing to protect the things that have always made Wirecutter great: Our commitment to rigorous journalistic ethics and editorial independence in deciding what topics we cover, what picks we make, and what deals we share; our commitment to allowing our geographically and culturally diverse staff to work from (almost) anywhere; and our company-wide commitment to work-life balance. We’re also organizing to solve issues getting in the way of us doing our best work for our readers. We seek transparent communication from leadership about strategy shifts and layoffs, and a seat at the table when these matters are under discussion. We seek to correct disparities in pay and to set clear, consistent overtime expectations and disciplinary procedures. We seek an official policy to protect the mutually-beneficial remote work culture Wirecutter was founded on. We also seek to protect our benefits where they are strong, and improve them where they could be stronger with more affordable and comprehensive health insurance, increased parental leave, and vacation rollovers and payouts. We seek more opportunities for career development, and more resources for diversity training—we can’t make the best recommendations for most people if our staff doesn’t represent all people. We recognize that editorial doesn’t stand alone in making Wirecutter great, and we will actively support our other colleagues at Wirecutter if they choose to unionize. We built this company by demanding the best instead of accepting the good. That’s why our readers trust us. That’s why The Times bought us. 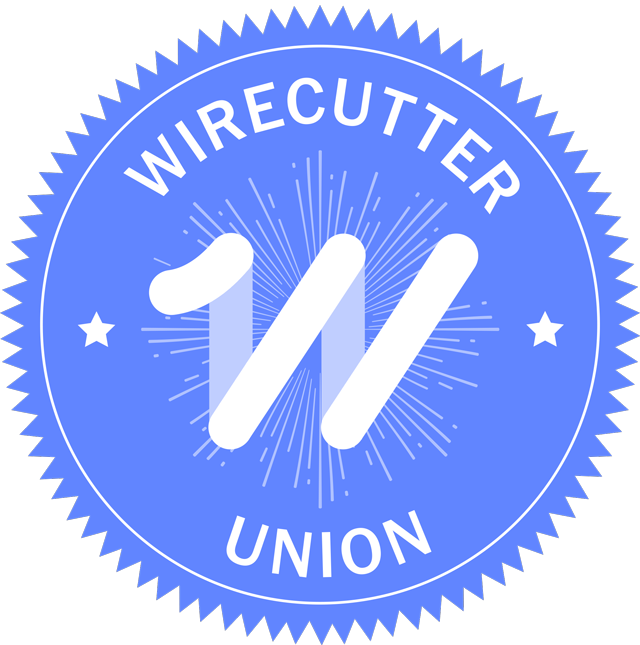 And in unionizing, we look forward to working with management in our shared commitment to make Wirecutter the best place to work.